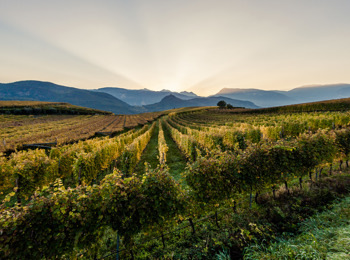 South Tyrol is regarded as the oldest wine region in the German-speaking area. Still today, wine growing plays a significant role in the South Tyrolean agriculture. 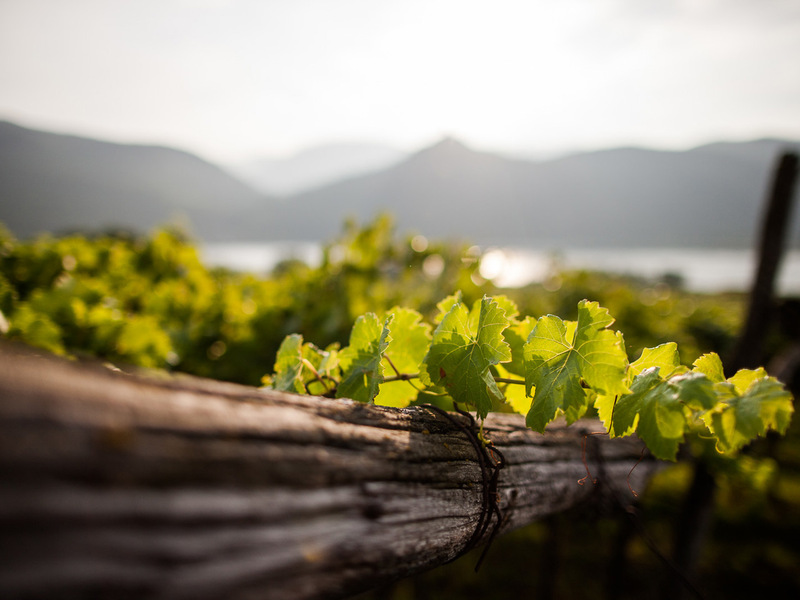 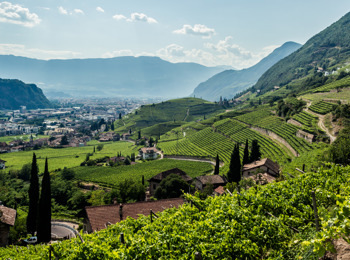 The seven wine-growing areas in South Tyrol differ due to climatic as well as scenic characteristics and are therefore known for different grape varieties. 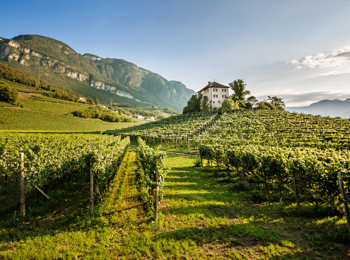 The Vinum Hotels South Tyrol are all located in wine-growing regions and are run by passionate wine connoisseurs or wine producers. As guests, you spend your holidays in the middle of a unique cultural landscape and you can enjoy authentic wine experiences. In this occasion, you build relationships with the region and its inhabitants, going far beyond your perfect holidays. 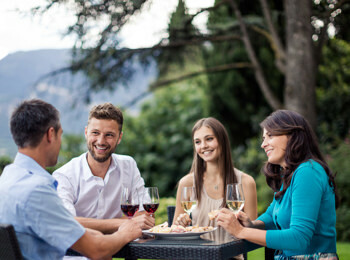 Tastings, guided tours and presentations will help you to learn more about traditional wine growing, as well as about modern techniques. Accompanied by your hosts, you visit winegrowers, cellars and oenologists, getting to know the long process from the grapes to excellent wines. 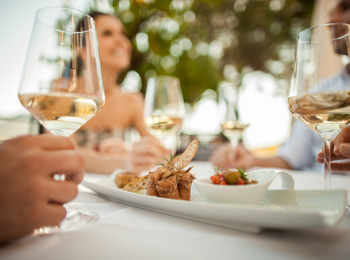 In order to assure you the suitable wines from this extensive offer, you enjoy the precious advice of the in-house sommelier. 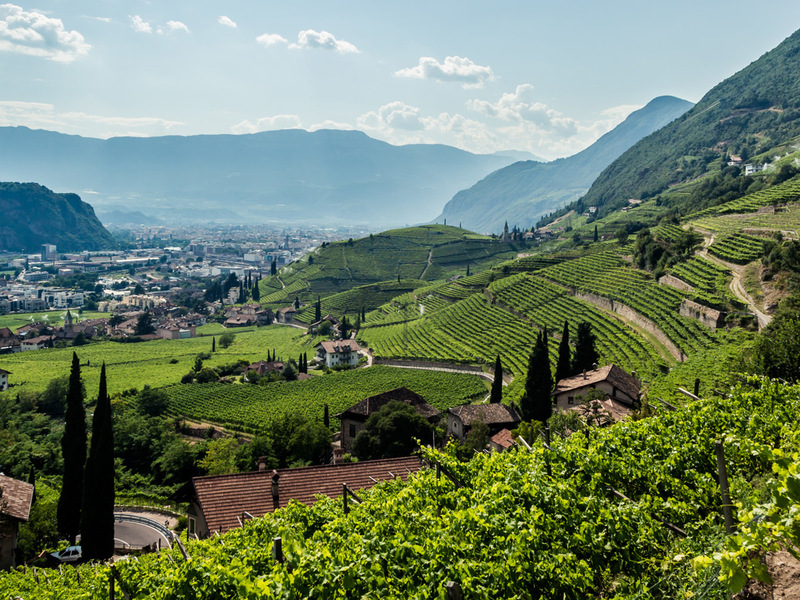 The committed sommeliers at the Vinum Hotels South Tyrol educate themselves constantly. 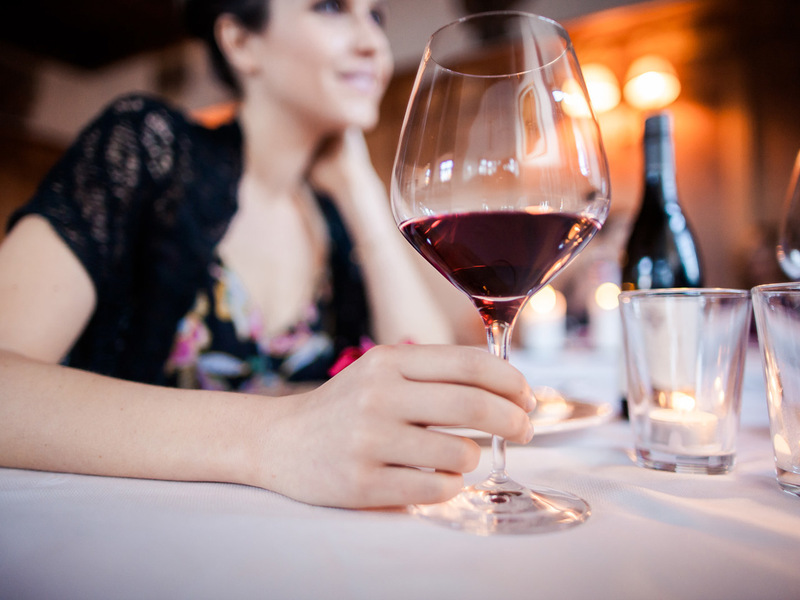 They will tell you stories behind the wines, reveal interesting information and guide you through a universe of scents and fragrances. 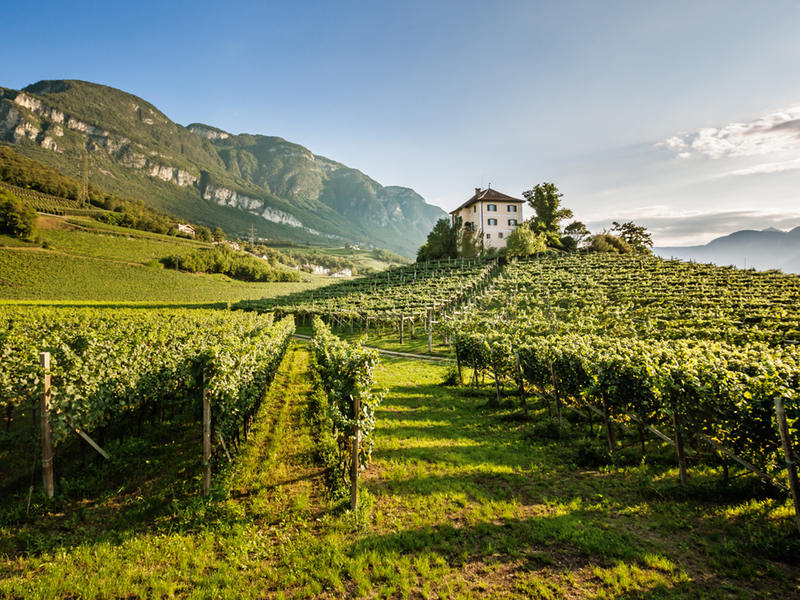 The 29 Vinum Hotels are situated in one of the 7 wine-growing regions in South Tyrol.